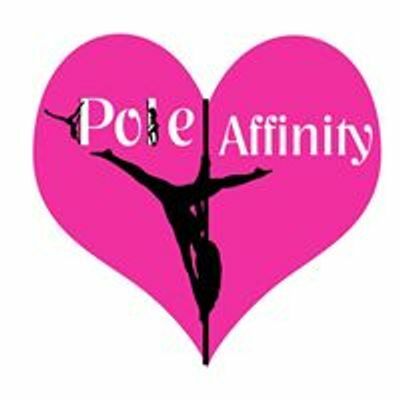 This is for our pole & aerial students who would like to put a routine together and potentially enter a Pole / Aerial competition. Beginner , intermediate & advanced categories. We will have a talk about comps with Q&A’s. Discuss music, components of a routine, how to engage your audience. You will have the opportunity to practice putting moves together. *We need you to come with a piece of music/song you wish to work with & to tell us in advance what equipment you wish to use for your performance piece. You will have time to make a start on your own routine, & if course I will offer some general help & advice. If you require additional help private 1:1 sessions can always be booked. We will hold more practice sessions if you decide you wish to go ahead and enter. You do not have to plan on entering a comp to come to this, you might just want to learn more about making routines , learning to flow , transitions or just do this for yourself. or may be used as a regular class for pay monthly members.